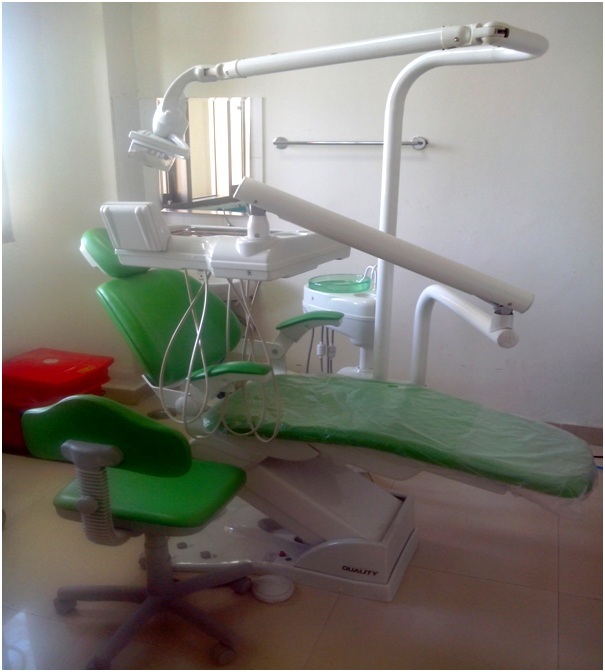 Fully automatic Dental Chairs of world class standard. 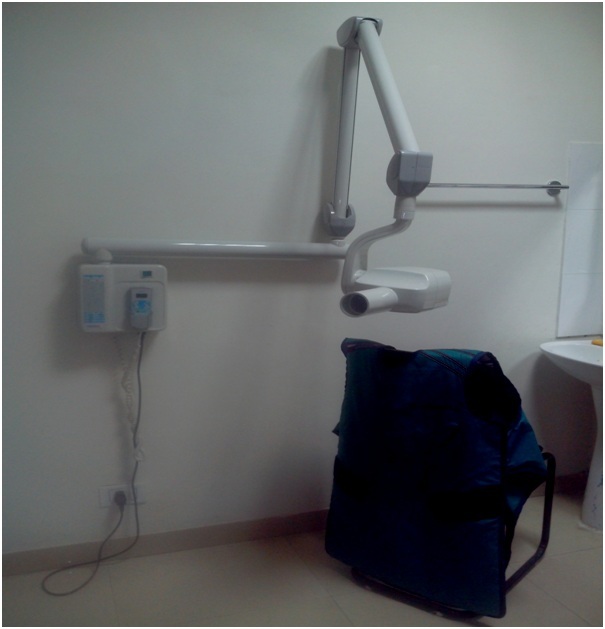 Minor OT Room fully equipped with essential facilities. 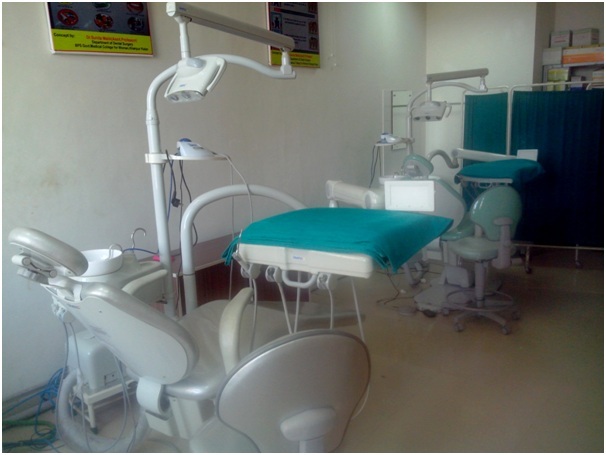 All kind of maxillofacial trauma & Pathologies are handled in world class fully equipped major OT. 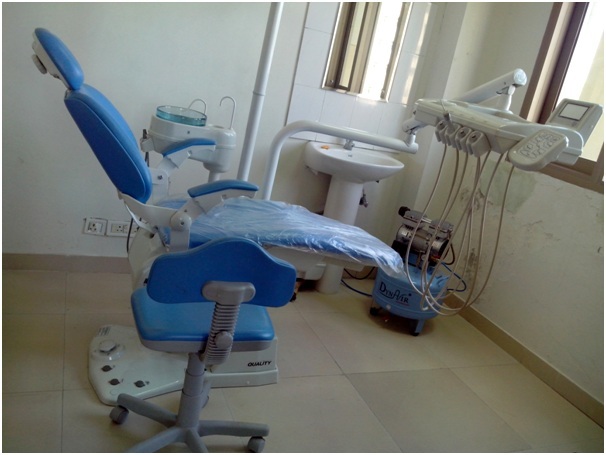 Special Clinic for Esthetic & Cosmetic Dentistry. X-ray ( Conventional + RVG). 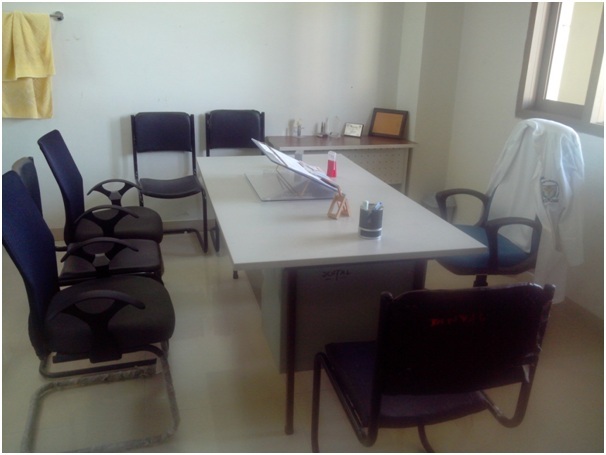 Seminar Room for case discussions & learning sessions. 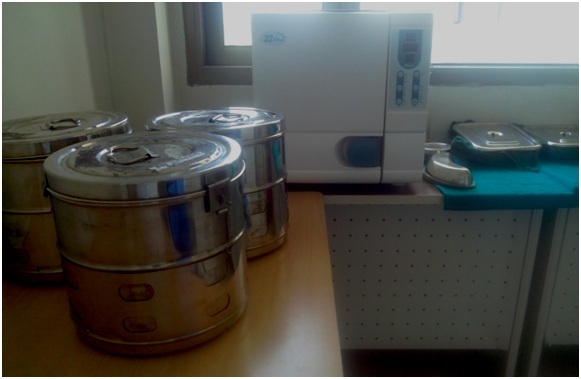 Sterilization Room with all the latest facilities for sterilization of surgical instruments. Indoor facilities with 6 beds.